Check out the Volunteering Hours available on the calendar below. Fill out the volunteer form and SUBMIT – Scroll down and you will see it. Everyone in an organized volunteer group must fill out the online form and sign the waiver for clearance to RGS. Once we get it, one of our staff members will contact you and we will schedule according to what works best for both parties. Volunteers are required to sign a “hold harmless” waiver. (see pdf). You can either print it, sign it and send it back or sign it when you come. Click here to download form. No one under 14 years of age is allowed to volunteer without prior clearance from Rowdy Girl Sanctuary administrators. We look forward to getting to know you! Volunteers are the life blood of our organization and we need you. (979) 314-9925 or email celeste@rowdygirlsanctuary.org Remember to fill out the form below to schedule your volunteering time. 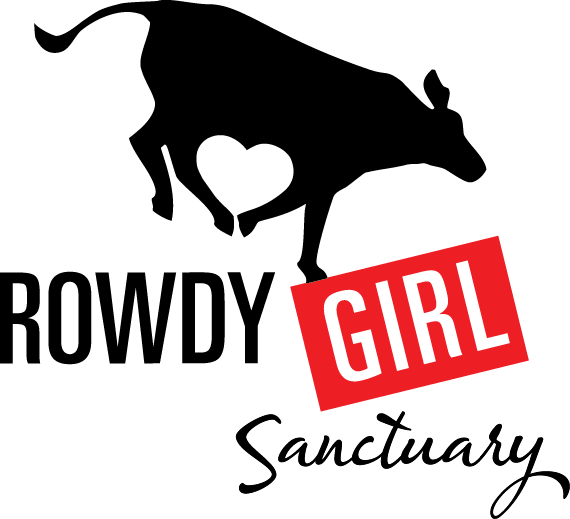 Rowdy Girl Sanctuary is 50 miles south/southwest of Houston at 9667 Jimmy Phillips Blvd (Hwy 35) in Angleton, Texas. List skills, talents etc. that you would like to use to help out at the sanctuary. Have you volunteered at a sanctuary before? I understand that if a form is not submitted in my name, I may be denied access to volunteer.